This autumn sees the next steps towards the production of a Neighbourhood Development Plan for Hailsham. 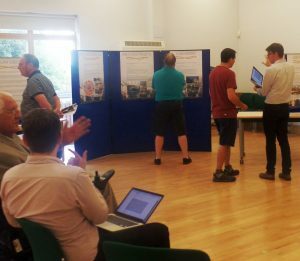 Statistics obtained from an analysis of the comments put forward at the various public consultation events have revealed strong support for the Neighbourhood Planning Committee’s objectives. 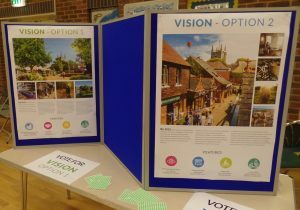 An additional public consultation has been scheduled to take place at the Hailsham Civic Community Hall in Vicarage Lane on Saturday 25th November, from 10am to 2pm. 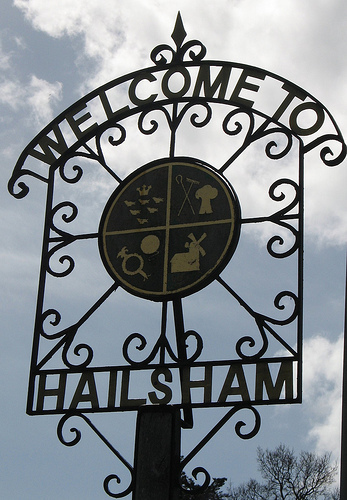 The event will mark the start of a 6-week pre-submission consultation period on the Draft Neighbourhood Plan for Hailsham, which ends on Friday 26th January 2018.